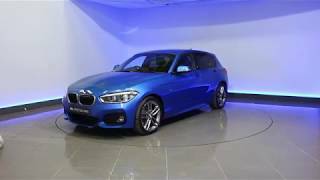 0:38 2 hours ago Estoril Blue Metallic Finish, Sat Nav Bluetooth Dab Radio Heated Front Seats Sun Protection Glass Comfort Go Keyless Start. 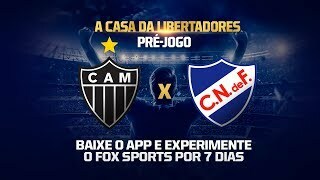 25:21 Streamed 15 hours ago FOX SPORTS AO VIVO. 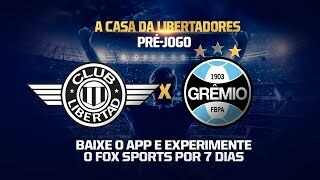 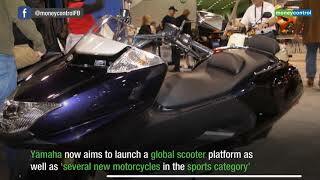 3:27:26 Streamed 15 hours ago FOX SPORT RADIO E EXPEDIENTE FUTEBOL 23/04/2019 INSCREVA-SE PARA RECEBER LIVES.